Back pain is something that motivates a lot of people to call the doctor or seek out a chiropractor. Usually at the end of the visit, I share some exercises that my patients can do at home to keep their back muscles pain free. 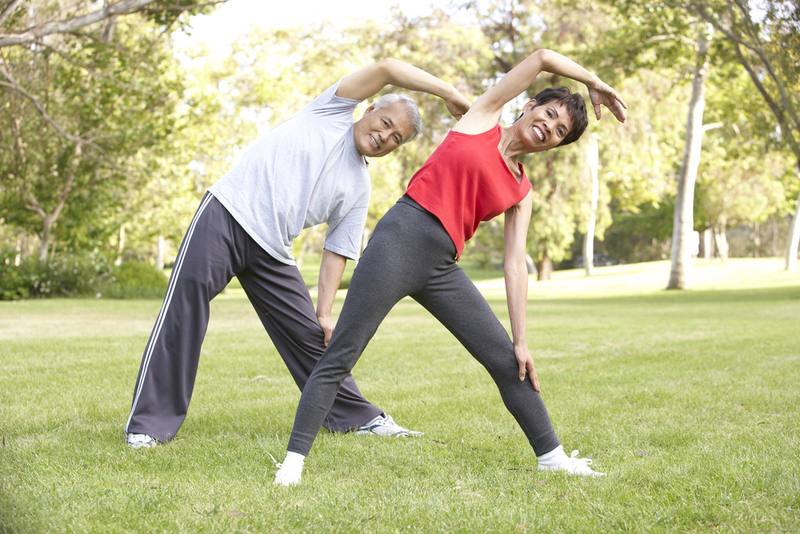 Stretching, yoga, weight training and Pilates are four of the best ways to stay fit — and they can also play an important role in having a healthy back. This post on Prevention.com shares four easy exercises you can do to help stay flexible, keep your muscles loose and build core strength, which helps prevent injuries in the first place.